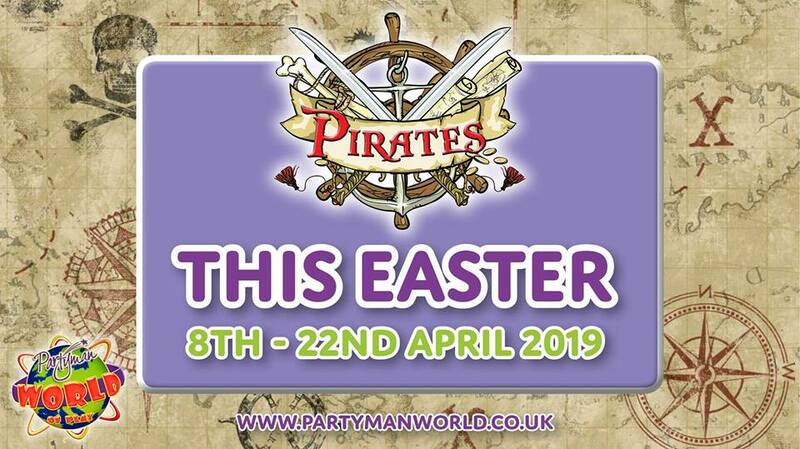 Sail down to Partyman World over the Easter Holidays for swashbuckling fun! All included in your admission! !